We can all be part of the Compassionate Austin movement! Welcome to the team! Together, we create the Compassionate Austin identity. Select a recognition badge from the list of images below (or request a custom badge) that best represents your role in helping to create Compassionate Austin. It’s quick and easy to grab one or more of the badges and then post on your website or social media. Let’s identify our compassion strengths and recognize the scope and power of compassion in our community. When you post a recognition badge to your website or social media, you are representing your honest commitment to 3D compassionate action (caring for others, self, and the Earth) in Austin and vicinity, as supported by the Austin City Council “Compassionate Austin” Resolution. **As a courtesy, if you post one or more badges, please send a quick email to compassionateaustin@gmail.com to let us know. When you do so, you will be be listed in the Compassionate Austin Recognitions and added to the Compassionate Austin Co-op! Choose a badge below and save the badge image to your computer. You can resize the image as needed. Then, insert the badge image on your own website in the location desired. 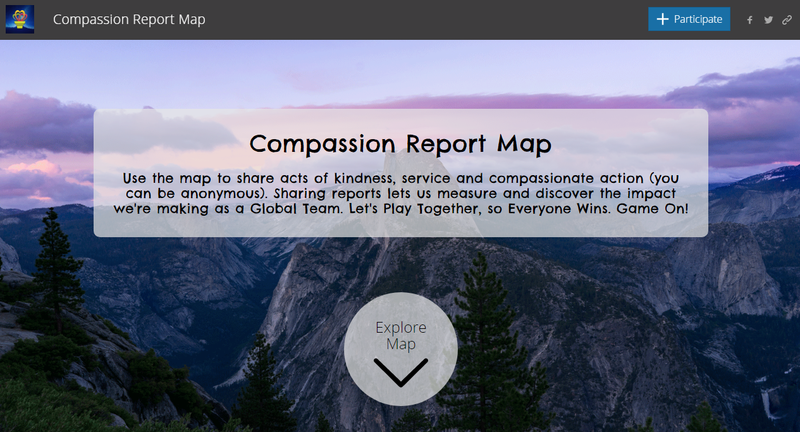 Once inserted, you can hyperlink the badge image to the Compassionate Austin website (https://compassionateatx.wordpress.com/) or hyperlink to one of your own website’s pages which describes your compassionate action, mission, vision, event, etc. Choose a badge below. Email compassionateaustin@gmail.com and identify the text on the badge and request the badge html code. An email will be sent to you with the code. Copy and paste/embed the html code associated with the badge onto your website in the location desired. This html code displays the badge on your site and automatically hyperlinks the badge to the Compassionate Austin website: https://compassionateatx.wordpress.com/. If you prefer to hyperlink the badge to one of your own website’s pages, just “cut” (remove) the Compassionate Austin url in the html code and “paste” in the url desired. Choose a badge below and save the badge image to your computer. Then, post and share the recognition badge image as your profile photo (the “gold ribbon” images work best for profile photos) or in a post on your personal timeline or Page/Group. Add text in your post to describe your commitment to 3D compassion (caring for others, self, and the Earth). You can also provide a link to the Compassionate Austin website or to one of your own website’s pages which describes your compassionate action, mission, vision, event, etc. Post the badge on your own website (per directions above) and then announce the recognition and share your website url via social media. There are 2 types of badges to choose from: 1) a banner image; and/or 2) a gold ribbon image. You may select and post more than one badge, as applicable. **If you want a custom badge (with customized text), please email your request to compassionateaustin@gmail.com.